We’re really excited to announce our first ever venture up to Scotland! 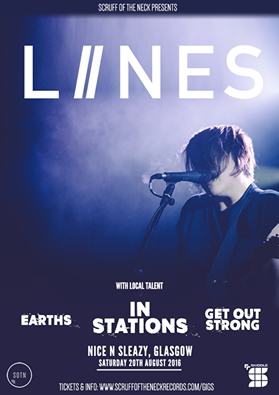 LIINES play ‪‎Glasgow‬’s NICE N SLEAZY on Saturday 20 August for a one-off show, courtesy of Scruff of the Neck, playing with some great local bands In Stations, Get Out Strong and Earths. Latest single, Blackout, has been featured on Radio X by John Kennedy, and described by Tom Robinson as “an absolute banger” on BBC 6 Music.  LIINES have also been featured on Radio X, BBC 6 Music, BBC Introducing Manchester, Louder than War, The Quietus, Gigslutz and more – read more coverage. 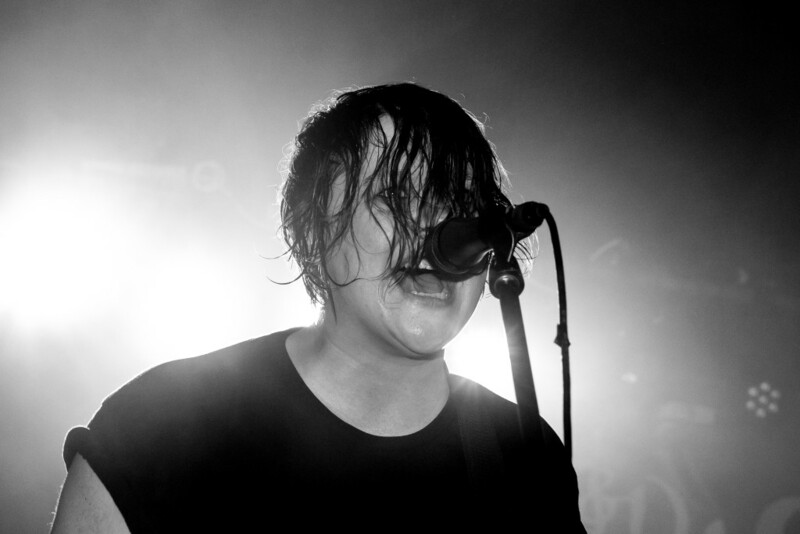 LIINES recently signed to Reckless Yes for management and releases. The first release will be a single later in the year, alongside a UK tour, ahead of an album in 2017 – watch this space for details!